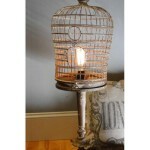 A bird cage lamp is an object of décor that is capable to refresh any room. 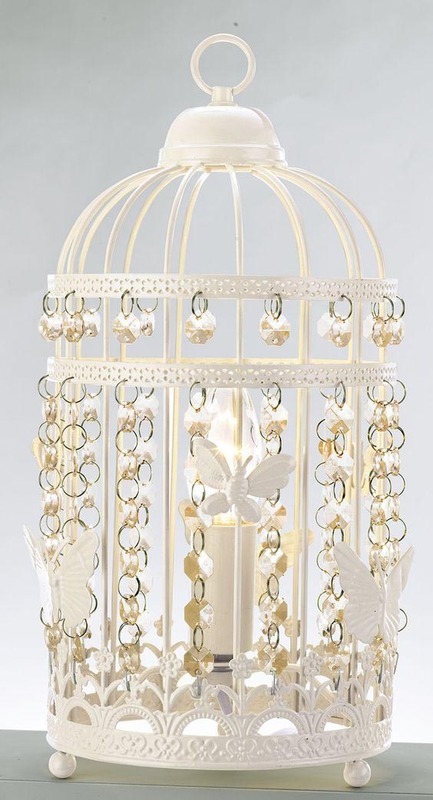 It can be a stylized lampshade or a real birdhouse; anyway the lighting fixture will be a catching eye element of the interior. Among an enormous choice of different illuminators this type has a specific character and a special aura which warms the interior. 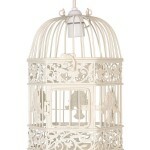 There are different types of bird cage lamp shades. 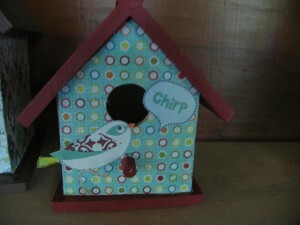 The majority of them are only a beautiful imitation of a birdhouse. 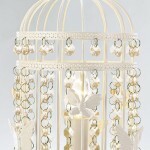 They place luxury crystal lusters inside picturesque rods. 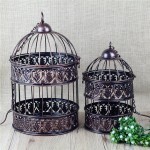 The bars themselves may be very simple and modest, and quite the contrary, to represent a real piece of art with florid smithery. 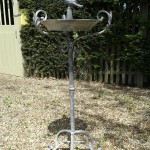 Except nice lusters an ordinary bulb can be installed. 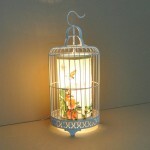 It is possible to see glowing birdies inside, and decorations of artificial flowers, twigs and leaves. 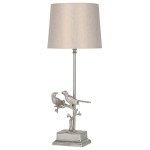 The lampshade style must be chosen according to you interior. 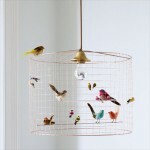 Some fixtures are remade of real cages. 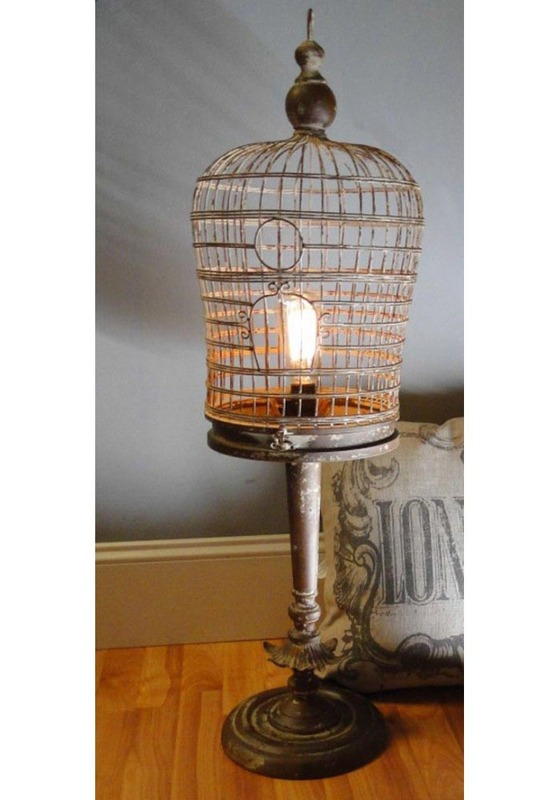 If you like antique items and ready to spend much money for a unique object, so look for something like this or for a vintage bird cage lamp, which are quite rare. 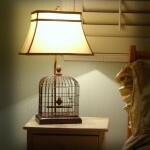 A room can be added not only with overhead light, but also with bird cage table lamp. 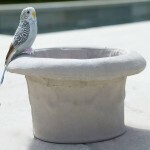 A birdhouse sometimes plays a role of an abat-jour, or an illuminator leg. They make the doors open, and birds flying out of it, or sitting on crosspieces. 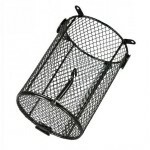 The floor fixtures are often bulky and ask large premises with a royal character. 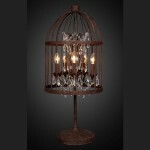 But there are really beautiful items among them, for instance, with artificial glowing trees inside. 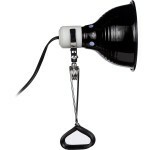 The charm of this type of light is in colorful shadows they make. 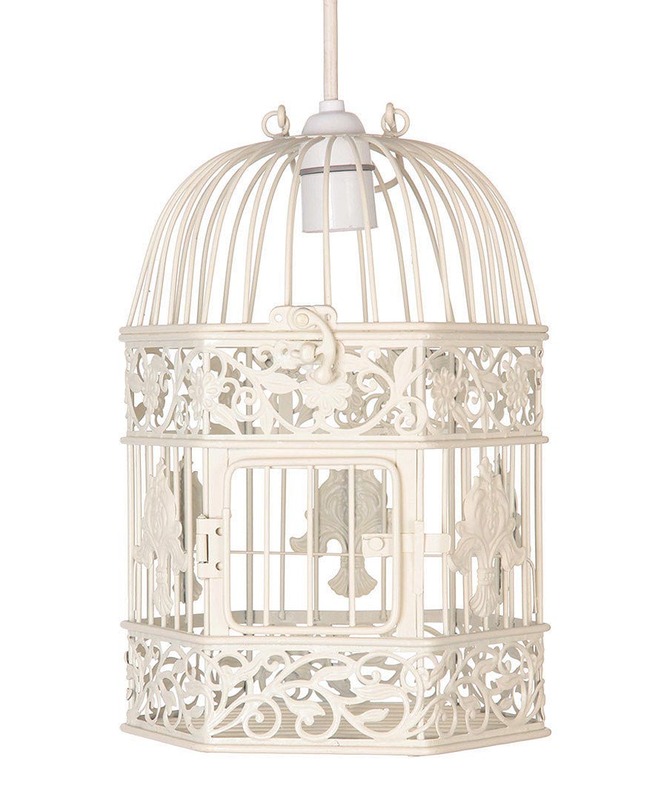 Nevertheless, on choosing such a fixture, remember that it is more an interior element, and often will not give a lot of light.